We a full-service general contractor that services the Greater Pittsburgh/ South Western Pennsylvania area. Akator Construction, LLC was formed in January of 2011 by Akator International LLC. 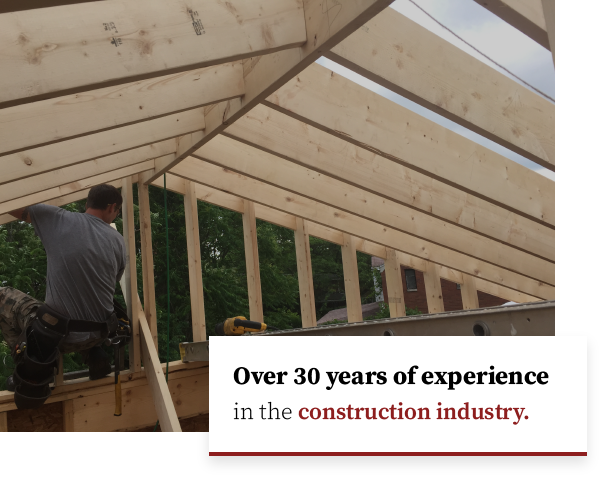 The owners of Akator Construction have over 30 years of experience in the construction industry. Our international holding company, Akator, is located in Monterrey, Mexico. Akator has a Real Estate Division called Akator Real Estate. They conduct most of their business in Mexico developing land, managing property and building homes. Akator Real Estate also has a diverse international portfolio with operations in Panama and Texas. Akator Real Estate has successfully developed, built and sold over 100 units in the past 10 years. Akator Construction strives to have honest open communications with our customers from design to close. We pride ourselves on creating the highest quality construction while meeting their budget. We will always emphasize the use of efficient and high-performance technologies in our projects while protecting the environment. Akator Construction is a dedicated team of professionals focused on creating value for our customers and for our company. We strive to grow our community while helping to maintain and support existing companies. Our service and finished product is focused on making our customer’s dreams become a reality.